D-4 before starting in Nantes! 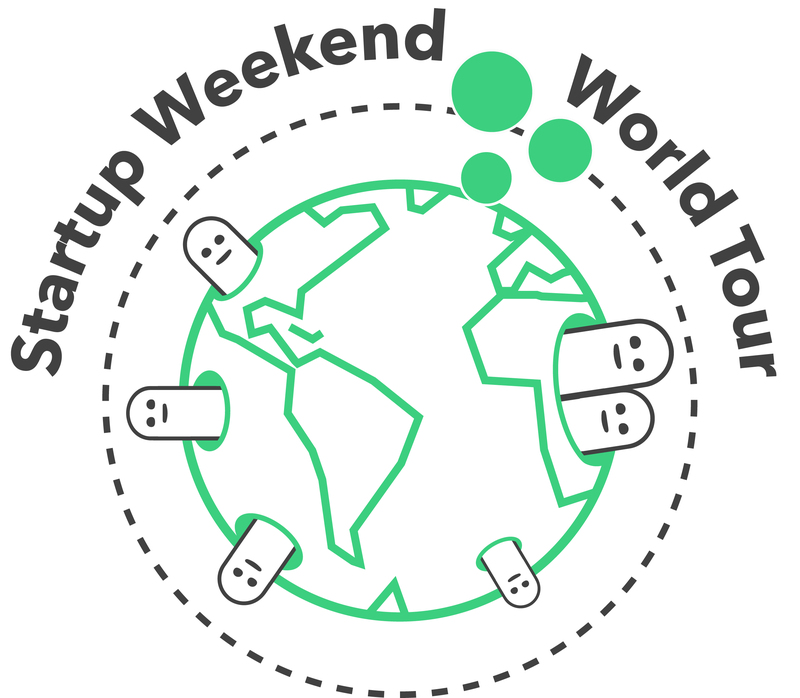 In this time of Rugby, the Startup Weekend World Tour (SWWT) is about to start! I’ll be in Nantes (France) on this Friday 25th for the very first Startup Weekend from a long series! I’ll then publish the report article about it. So stay in touch! Discover the explainer video of the SWWT to better understand it! Startup Weekend World Tour is getting on the track!